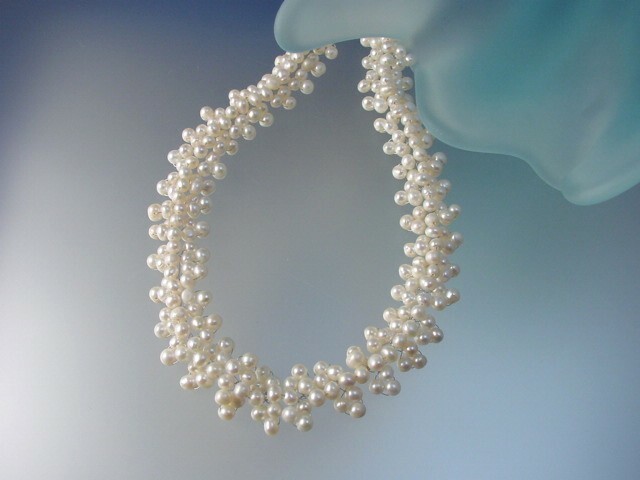 Weaven Natural Freshwather Pearl Necklace. Kotty Style. Measure: W - 1 "
Necklace: L - 18" exp. to 19 1/2"